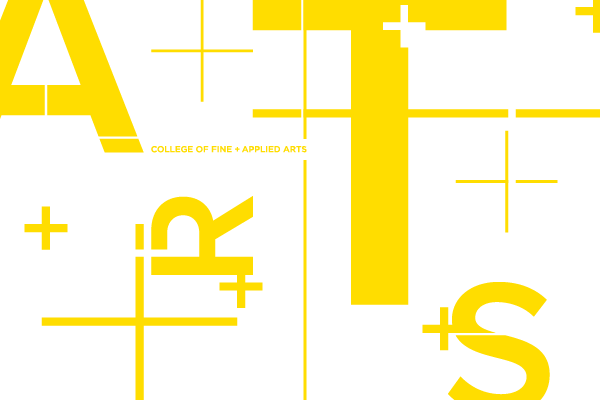 Join the creative thinkers of the College of Fine and Applied Arts at the University of Illinois at Urbana-Champaign. With our broad focus on the design, visual, performing, and environmental arts, we are original and collaborative as we address society’s challenges. Build a bold future with us.